The RBMA is a 501(c)3 non-profit corporation established in 1995, dedicated to the preservation and revitalization of Sausalito’s working waterfront and its maritime heritage and tradition. THE CHARLES VAN DAMME FERRY. 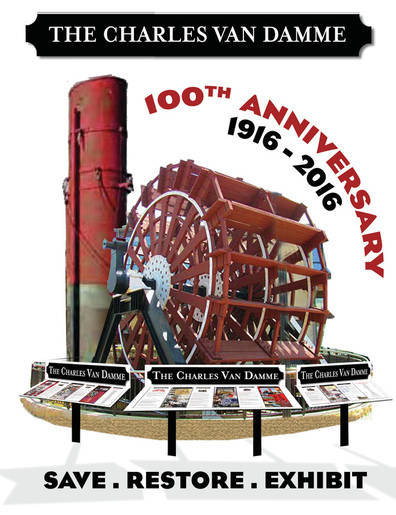 Having SAVED the remaining artifacts of the Charles Van Damme from demolition we are currently raising funds to RESTORE the 100yr old artifacts and EXHIBIT them as a monument in the new State mandated park at Waldo Point Harbor in Sausalito. MUSEUM: nautical library & resource center. PORT BAKER PROJECT: Focus on waterfront preservation. Reach a wide spectrum of people, encompassing all who share a love and interest in the past and future of Richardson Bay. Sponsor public programs and educational events relating to traditional waterfront activities. 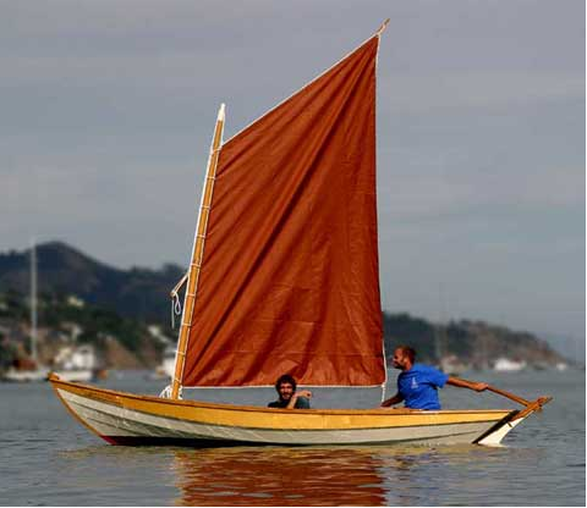 Promote and support the boat building and seagoing traditions of the Sausalito waterfront. 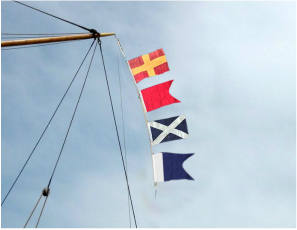 Encourage permanent displays of maritime artifacts and historical materials at one or more public locations. Meet with and encourage organizations, waterfront property owners, government officials and other interested parties to unite in assisting RBMA in ways that are mutually beneficial. Raise the monies to finance these goals through contributions, memberships and grant applications. for the purpose of preserving and revitalizing Sausalito's maritime heritage and tradition.